June has meant glorious summer-like days on the Sunny Coast with just a smidgen of a winter-y vibe in the evenings. Beautiful reading weather although I hope July brings some real snuggle up under the covers and read weather. I had a fab read count in June with two new fave books and a reread which I loved more than the original time I read it (it was perfectly timed and deliciously addictive). 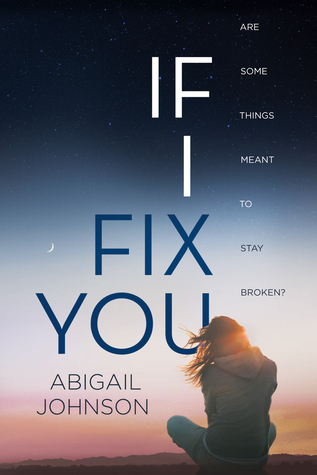 If I Fix You totally took me by surprise (both with how much I ended up liking it and in the direction the story took). It felt messy and real and I couldn't put it down. Really excited for Abigail Johnson's sophomore novel The First To Know which is out November of this year. So, so good! I love Hawkins's effortless style that makes me feel like I am a part of the (fictional) family. Hawkin's dialogue is so superb, and her comedic timing lifts the book in places where there is sorrow and loss. The relationships and interactions are genuine and nuanced and the romance is all the more swoony for it's understated slow build and reveal. Love the New Zealand setting and I am so happy to have a new fave contemporary adult author to follow. 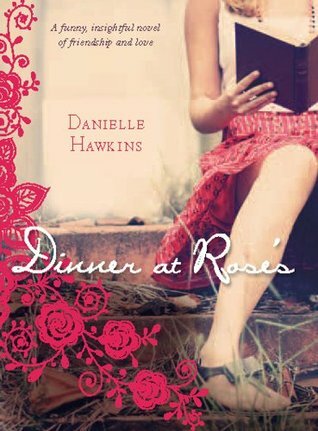 Seriously ~ if you like contemporary adult fiction with small town settings, a bit of swoon, a lot of heart, effortless humour and unforgettable characters you need to be looking up Danielle Hawkins ASAP. Perfectly delightful: funny, slightly ridiculous, swoony, feel-good fun. With the most smilingest of footnotes. LOVED. What's your recent most fave read? I think you would love it! It feels unique too as it's got a New Zealand flavour. I recently re-read I've Got Your Number and I adore it! 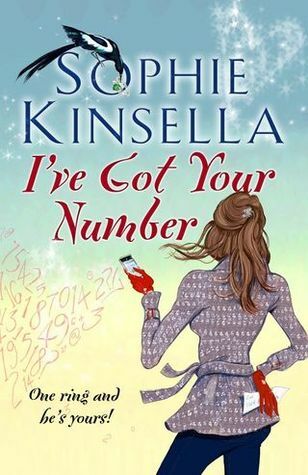 It's one of my favorite Sophie Kinsella novels, too, and I'm so glad it's a favorite re-read for you too. Wonderful post! I so loved Dinner at Rose's!! !